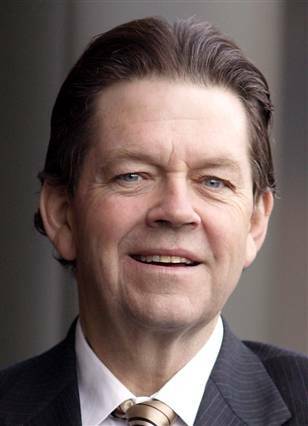 While serving as chief economist for the U.S. Office of Management and Budget (OMB) during 1970–1972, Laffer developed the idea that lowering tax rates would actually increase tax revenues by stimulating investment. He illustrated this with the famous “Laffer Curve,” a foundation of Reagan-era supply-side economics, which held that reductions in federal taxes on businesses and individuals would lead to increased economic growth. As for the reduction in social welfare programs such tax cuts might necessitate, supply-side economics held that the economic benefits to business and the wealthy would “trickle down” to the middle and lower classes as well.